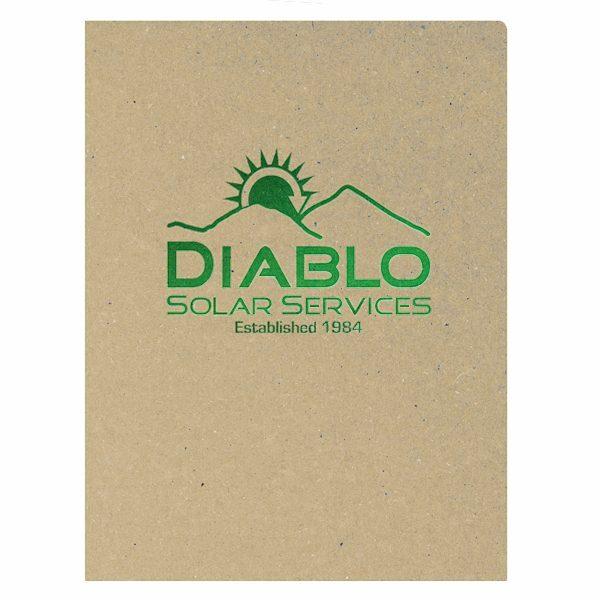 Diablo Solar Services designs and installs solar power services in the mountainous region of California, so their logo is quite fitting. 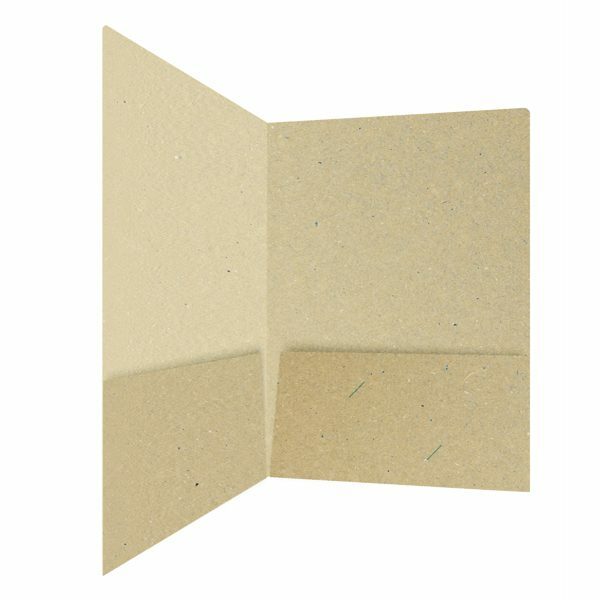 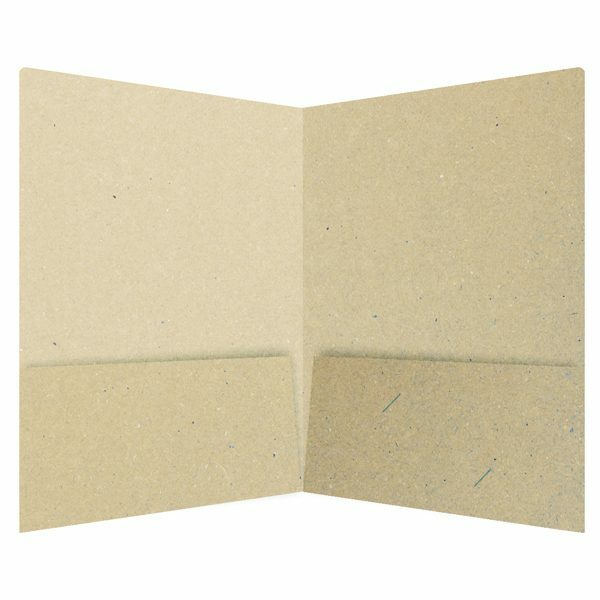 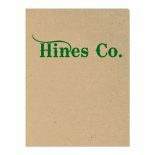 Since the company provides an earth friendly service, Eco Brown Kraft recycled stock is the perfect choice; the addition of green foil stamping helps to reinforce their “green” message. 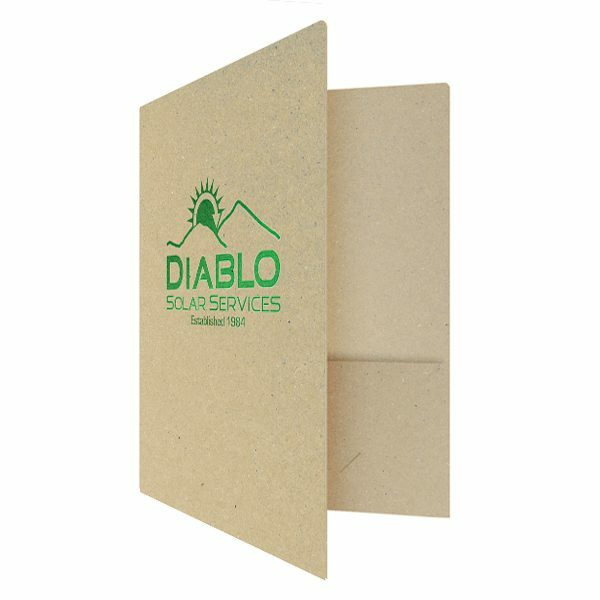 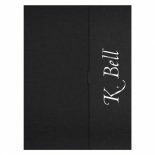 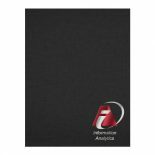 Inside, Diablo’s pocket folder contains two corner-style business card slits so the company can manually insert any contact info they desire.